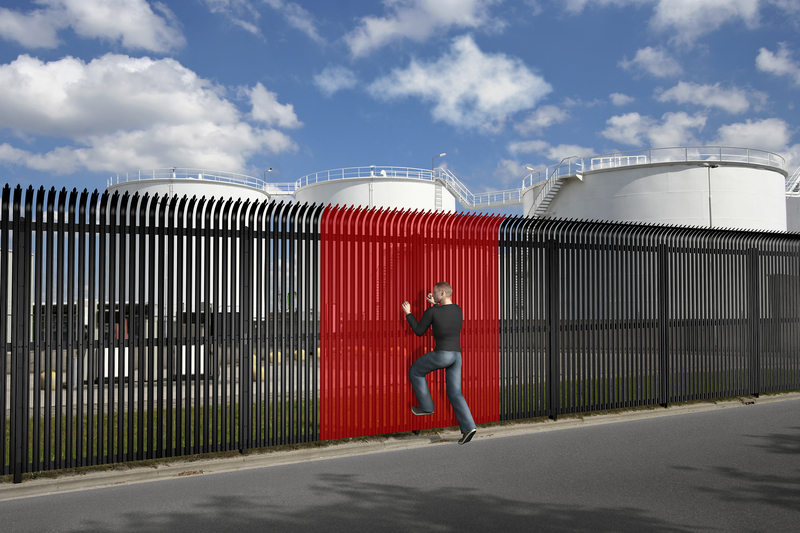 Our Perimeter Intruder Detection systems offer best-in-class performance to handle the most challenging high-security applications. AGS Security have the expertise to deploy any combination of fence, buried and digital microwave solution on a unified network platform – to protect every part of your perimeter with the optimal sensor for each location. We work in partnership with manufacturers Southwest Microwave, who are globals leaders in perimeter intruder detection technology. And because we take responsibility for every element, including systems integration, you only have one supplier to call. AGS Security can help you make the right choices in respect of standalone microwave and fence detection technologies to achieve the right solution. These systems are maintained in exactly the same way as our standard intruder systems. Fill the form below. Alternatively, email hello@ags.co.uk or call us on 01352 707888 to get a quick quote for your perimeter detection system, or to discuss your requirements. We’re always happy to offer help and advice without obligation.